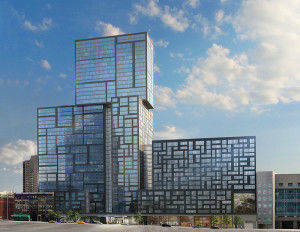 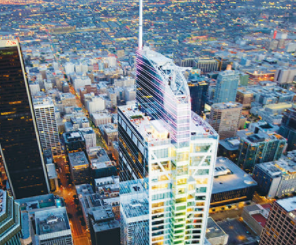 Nonlinear Response-History Analysis for the tallest building in Los Angeles was accomplished with Perform 3D. 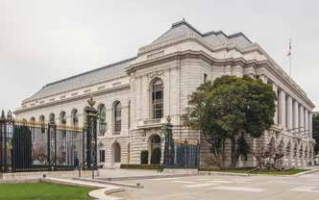 SAP2000 and Perform-3D independently verified the design of "rocking" shear walls used in the retrofit of the historic War Memorial Veterans Building. 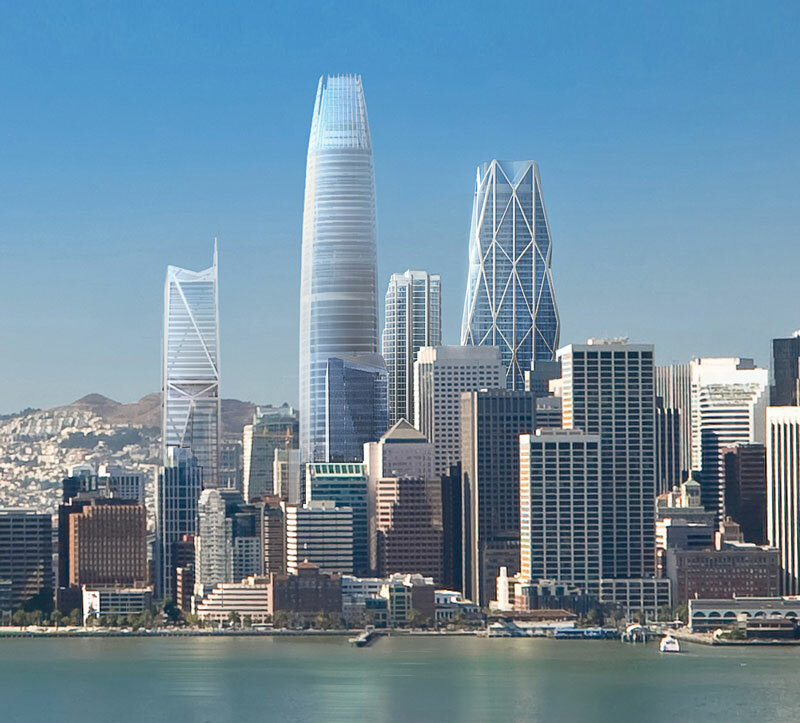 Designers of the deepest foundations in San Francisco utilized Perform 3D for a Structure-Soil-Structure Interaction analysis at the Salesforce Tower.